This weekend’s Lollapalooza brought 100,000 people to Chicago’s Grant Park to watch Eminem, OutKast, Kings of Leon, and many more of music’s biggest acts. Across the pond, the decidedly more obscure and left-field Leopallooza took place in Cornfield, UK. Billed as the “the greatest house party… in a field,” the 100% independent music festival curates lineups mostly comprised of new, underground, or homegrown acts, while offering its attendees “fair prices” and limited capacity. 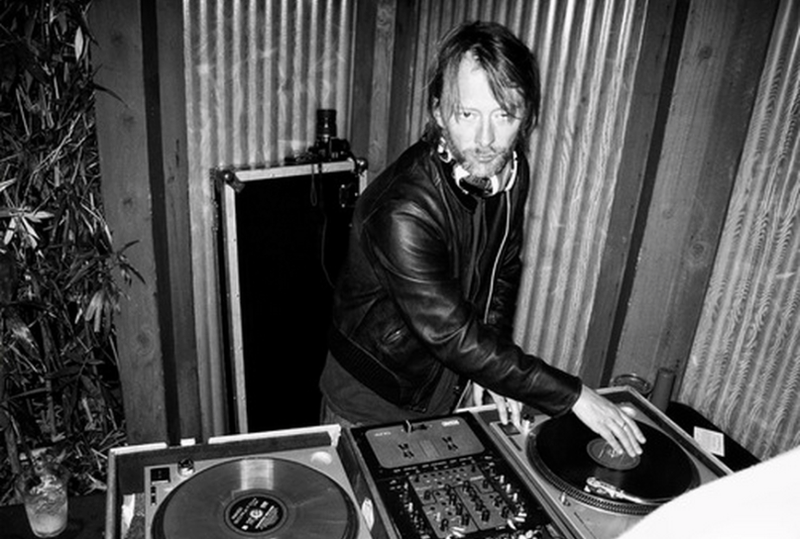 With that being said, can you guess which of the two festivals featured a surprise DJ set from Radiohead frontman Thom Yorke? According to the London Evening Standard, Yorke performed a 2am set at Leopallooza’s backstage area. And get this: only eight people were there to witness it.